Lastalu-AR is a jelly pickling product that removes welding contamination on aluminium and on other metals (e.g. brass). After pickling you obtain a smooth bright surface. The working time is determined experimentally in function of the degree of contamination and the type of base metal. Shake well before using Lastalu-AR. 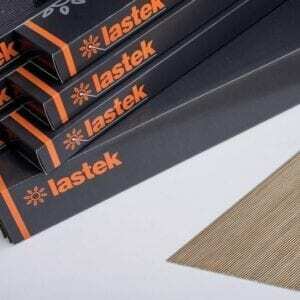 1kg Lastalu-AR is sufficient for 6 to 10 m² (64 -108 sqft). It can be diluted from 1:1 to 1:3 in function of the desired action. A treatment with Lastalu AR makes the metal surface suitable for being lacquered. Do not use Lastalu-AR in circumstances where high temperatures arise. Clean well with plenty of water after pickling.